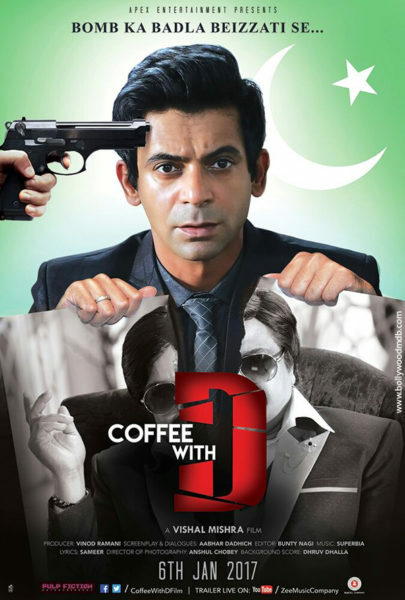 Coffee with D is a forthcoming bollywood movie based on comedy and released on 6 January 2017. Directed by Vishal Mishra and produced by Vinod Ramani and co-produced by Mohan Sachdev. 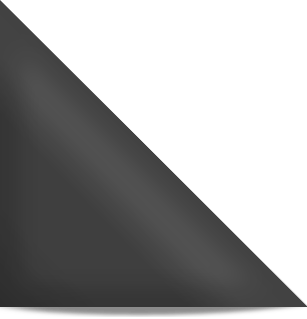 Starring Sunil Graver, Zakir Hussain, Dipannita Sharma, Anjana Sukhani and Rajesh Sharma. This film story based on “most wanted underworld don” ‘D’.